Whether your trip is for business or pleasure, you will arrive in good shape. All our minibuses are air conditioned, with DVD players, reclining seats and tables provided for your comfort. There is plenty of luggage space too, so if you are off to the airport or docks for a holiday abroad, you don't have to worry about your bags. 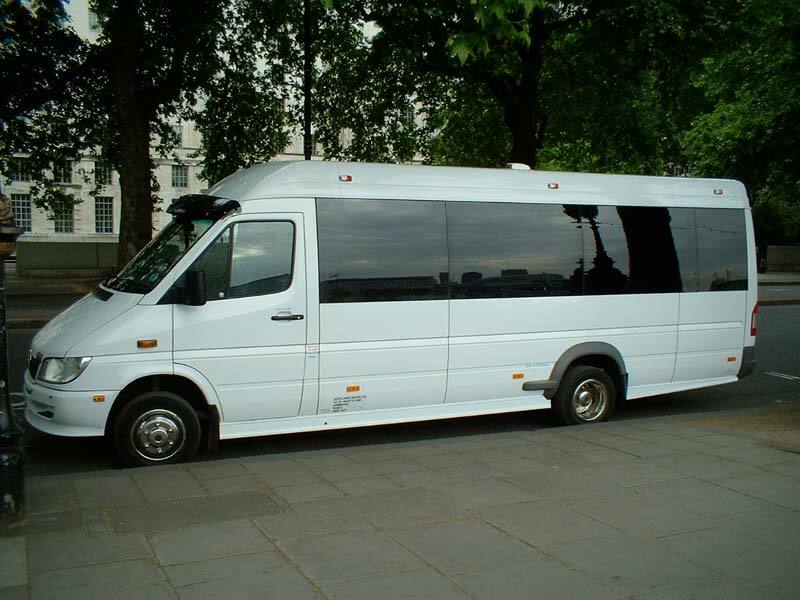 Even large parties can be accommodated either in a number of minibuses, or larger capacity vehicles can be arranged when necessary.